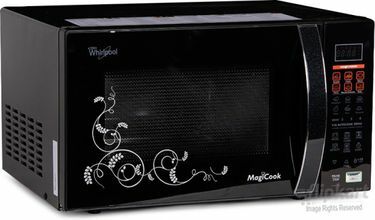 Today, a microwave oven has become one of the frequently used kitchen appliances, thanks to its ability to perform functions effortlessly. 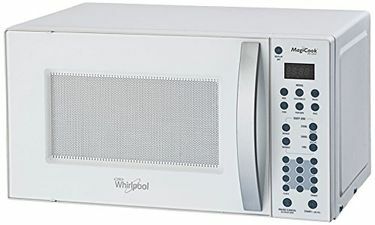 So, when it comes to purchasing the latest model of Whirlpool microwave oven, there are certain things that you must keep in mind. 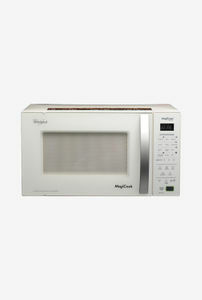 To begin with, make sure that the size of the microwave oven is appropriate as per your requirements. 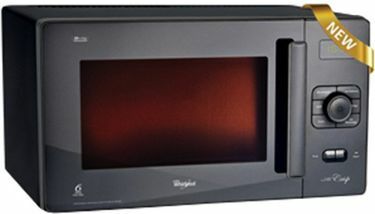 And then, keep an eye on the wattage and power consumption as you wouldn't want to take out a fortune for the electricity bill. 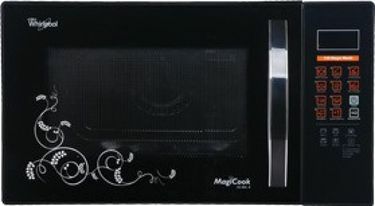 Check out the technology and other features like cook time, defrost, timer, power level, cook menus, and more. 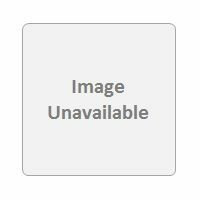 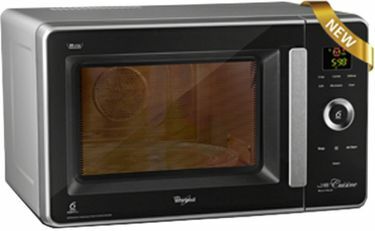 You can even use the list mentioned above to compare prices and features of different models of Whirlpool microwave ovens. 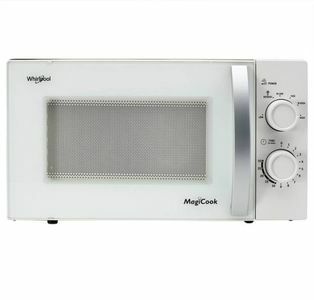 Once done, you can directly buy online from sites like Flipkart, Amazon, Shopclues, TataCliQ and more and buy the Whirlpool microwave oven at the lowest price.